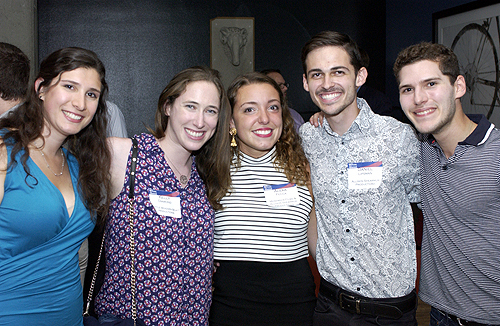 Following up from our mid-July NY Penntertainment event, last week 250 LA Penn alumni and undergrads met in West Hollywood at the Palihouse representing Film, TV, Publishing, Digital, Marketing & Music. 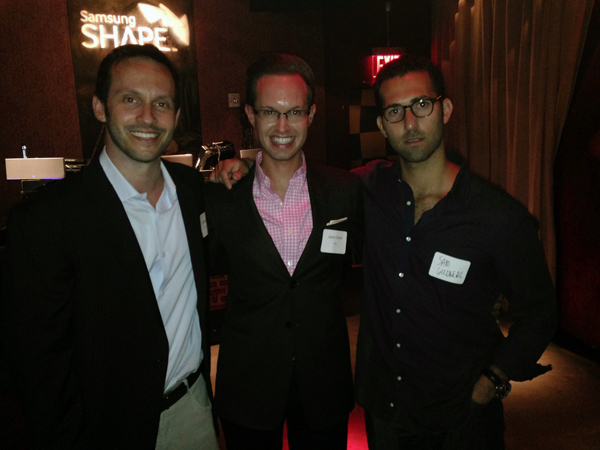 A special thank you to Kiera Reilly, Akin Aliu, Kelly Diamond for helping me organize the event. 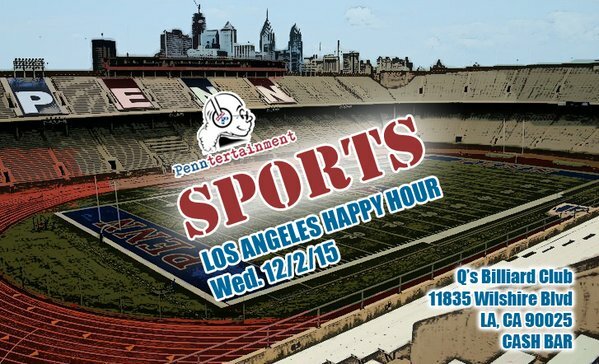 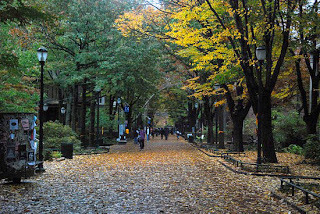 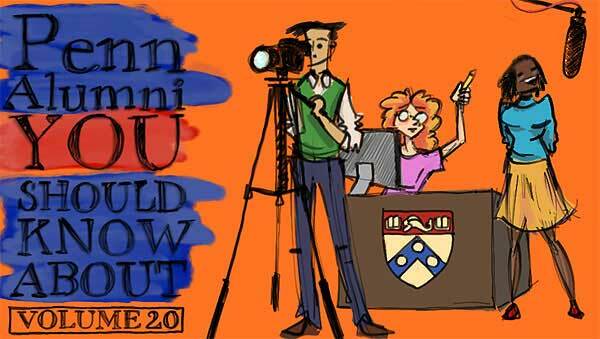 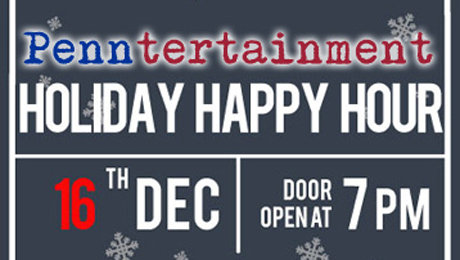 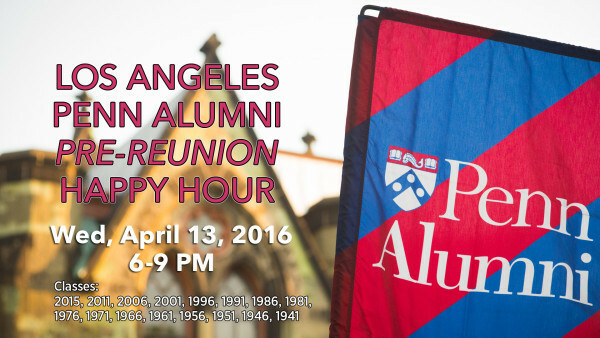 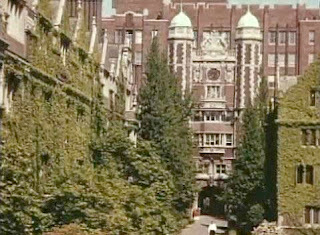 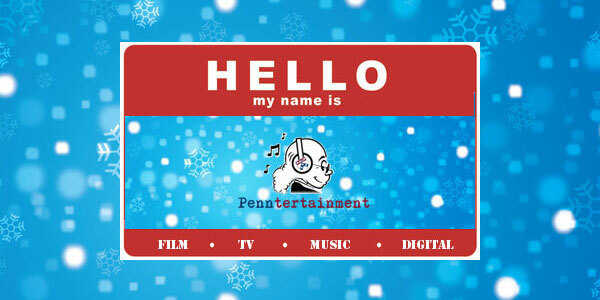 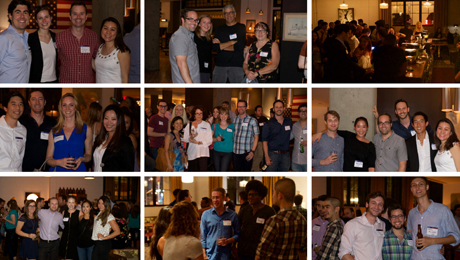 LA & NY Penn Alumni: Register for Penntertainment Holiday Happy Hours!